We all have our dreams and desires.... or we all had them. How sad! Andy Weir, at least, did something with his. Fascinated by space exploration from an early age, "like most kids growing up [he] wanted to be an astronaut. Instead, he wrote a book—The Martian—which he self published on Amazon in 2012." By all accounts, it went down very well, in the wake of which overwhelmingly positive and in all probability profitable response, an assortment of proper publishers came a-calling. The result is a novel with problematic priorities that begs for the suggestions of a determined editor. 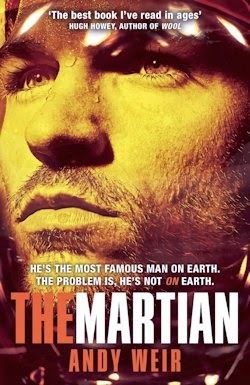 That it is a gripping and largely satisfying text nevertheless speaks to how marvellous The Martian might have been. 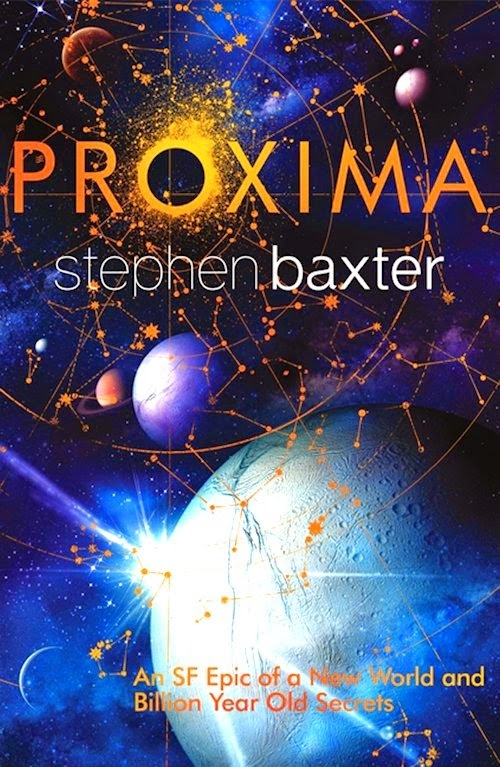 The book is about no more and no less than a man left to die on Mars. Potty-mouthed botanist Mark Watney is far from the first fellow to travel to the red planet — as a crewmember of Ares 3 he's the fourteenth, in fact, to set foot on its soil — but he's certainly the first man to be stranded there, abandoned there. A series of unfortunate events just "six days into what should be the greatest two months of [his] life" (p.1) leave our hero alone in the absolute dark of the stars, and struggling to survive. 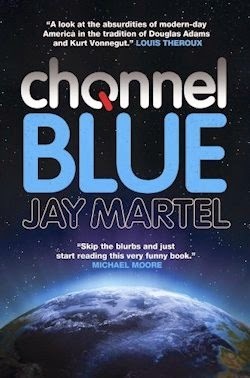 After a critical equipment failure and the evident death of one of their number, the other astronauts of Ares 3 have no choice but to hightail it home, unaware that Mark is still alive... however he won't be for long if Mars has its uncaring way. All our man has is two rovers, a prefab hab and a small container of potatoes, plus the promise of Ares 4's arrival in four years or so—assuming the tragedy of his apparent passing hasn't completely derailed NASA's provisional plans for the program. He doesn't, however, have enough food to last him a single Martian year, far less four, and his existence, in the interim, is entirely dependent on disposable equipment: air regulators and water reclaimers meant to function for a few months at most. He has no conceivable way of communicating with anyone either, and even if he had, help is an impossibly long way away. Mark Watney is on his lonesome, ladies and gentlemen, and he has his work cut out, no doubt. If Mark has the slightest chance of living through this, he'll have to solve any number of other problems as and when they arise, every one of which could kill him. This, then, is a survival narrative in the mode of The Explorer, interspersed with elements of The Truman Show from the midpoint on; when satellite imagery finally catches our man puttering about the red planet, the folks at home follow along as if his increasingly desperate struggle to stay alive is some high-concept reality television trifle. Narratively, The Martian is—despite its necessarily stationary nature—well paced and decently diverse, but I'm afraid the tale does become tiresome from time to time. Weir has clearly done some serious research: a good thing, to be sure, if it weren't for the way he incorporates his homework; that is to say, far too much of it is on display, most notably in the way Mark describes his days—days spent brainstorming and problem-solving, primarily—the end result of which is a plot bogged down in often tedious technical detail. It was dead quiet. It was a creepy kind of quiet that's hard to describe. I've been away from the noises of the Hab before, but always in a rove or an EVA suit, both of which have noisy machinery of their own. But now there was nothing. I never realised how utterly silent Mars is. It's a desert world with practically no atmosphere to convey sound. I could hear my own heartbeat. And indeed he does. 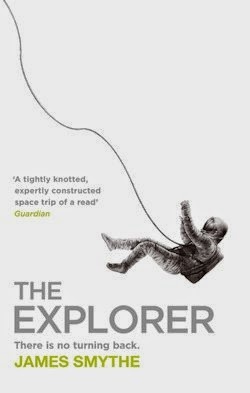 I for one laughed an awful lot reading this debut—never mind how mundane much of it is when the extraordinary was within Weir's reach—because Mark's wry wit works, mostly if not wholly, to counterbalance the emotional coldness of his character. 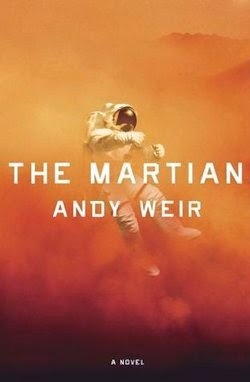 Even with its issues, I found The Martian a hard book to put down; I'd have finished it in a single sitting if real life hadn't intervened. Almost, but not quite, a proper stonker of a novel. So, almost a home run, but a solid double, maybe a triple, in baseball parlance. I think many are going to geek out on that technical detail you mention, though.